Hong Kong’s securities regulator appears to be stepping up efforts to regulate cryptocurrency exchanges involved with initial coin offerings (ICOs). In a statement released Friday, Hong Kong’s Securities and Futures Commission (SFC) revealed it has sent warning letters to seven cryptocurrency exchanges advising that certain tokens being traded on their platforms may be defined as securities. Though the names of the exchanges were not disclosed, the SFC indicated they are either based in or connected to Hong Kong, and among the top 20 in volume globally. According to the note, the move is part of a wider effort by the SFC to caution investors about the risks of trading cryptocurrencies, one that began more mildly with a warning on the possible risks of the ICO fundraising model on Sept. 5 of last year. Notably, the SFC said that the inquiry may result in further action, but that so far the exchanges notified all responded to the inquiry. “Most of these cryptocurrency exchanges either confirmed that they did not provide trading services for such cryptocurrencies or took immediate rectification measures, including removing relevant cryptocurrencies from their platforms,” the release reads. The SFC has also written to seven unnamed ICO organizers that are soliciting investors from Hong Kong and whose tokens are considered as securities by the agency. Stepping back, the move follows the SFC’s partnership with the Hong Kong government, one that recently found the two agencies launching a public campaign to educate citizens on potential risk, fraud and hacking issues regarding cryptocurrency. 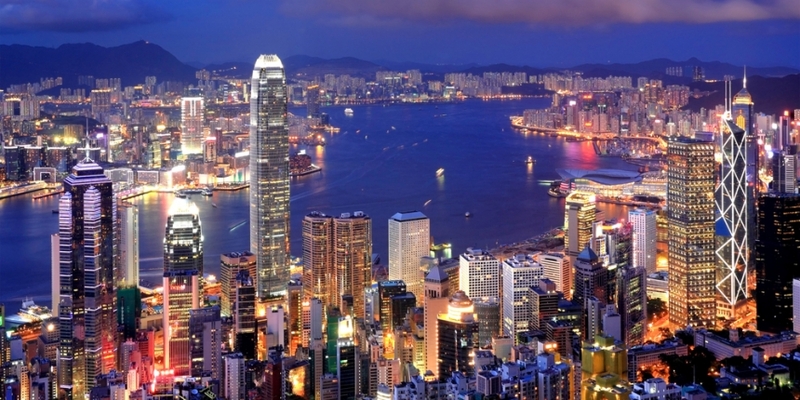 Going forward, the agency said it will not bear further violation or repeated offense to Hong Kong’s securities laws.